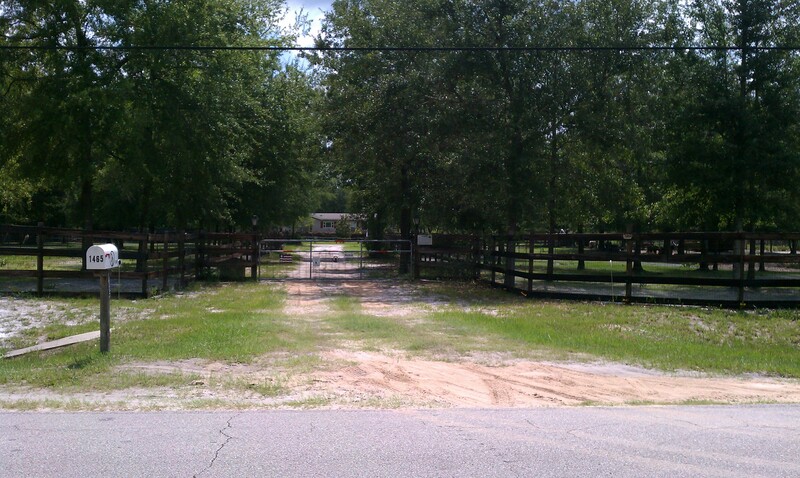 Hi and welcome to our Farm here in Middleburg Fl. Located just south of Jacksonville Fl we raise Alpacas and run a Country style Wood Workshop building bunk beds, picnic tables, outdoor benches etc. Our Alpacas have been a joy. Each Alpaca has their own personality and keep us on our toes. Watching the birth of these wonderful animals has been one of our greatest pleasures. In our Workshop we are busy building bunk beds, outdoor furniture and crafts. We also build Decks and steps. So be sure to visit the workshop. Designed by Patterson Technologies Inc.